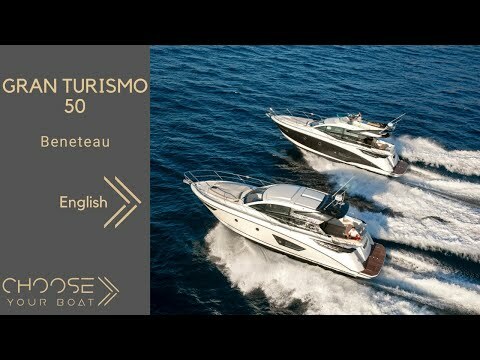 Closely developed with Volvo, the engine manufacturer, the Gran Turismo 50 features an Airstep® 2 planing hull that boasts speed, safety and a comfortable drive. Combined with IPS technology she offers optimum fuel consumption and outstanding sea-keeping. The tender garage at the stern, compatible with the Williams Minijet 280, holds any standard outboard tender up to 2.90 m and opens onto a huge submersible swim platform. Withstanding up to 350 kg, this platform is ideal for any water sport equipment. Launching is made easy with a hydraulic system that quickly raises and lowers your leisure equipment. The stylish Gran Turismo 50 epitomises harmony. The furniture is skilfully crafted by the Beneteau cabinetmaking workshop and features a matt walnut wood finish and soft-touch leatherette upholstery. The flagship of the Gran Turismo range plays with a combination of materials and finishes, including textured bedheads and Corian® kitchen worktops, achieving an outstanding level of comfort. A quick tap on the navigation screen interface or any tablet over 7 inches in size, connected to the boat’s Wi-Fi, and Ship control accesses all the electronics on board. 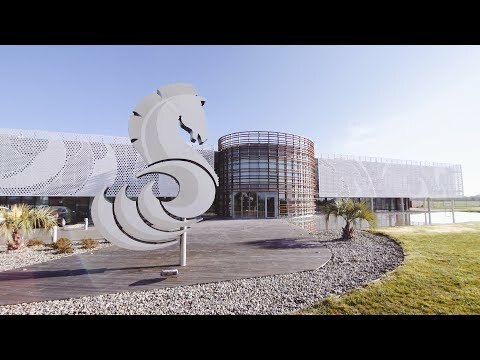 Based on multiplexing, the technology is already in use on many racing boats and is an innovation that will make sailing more practical and more open to everyone. 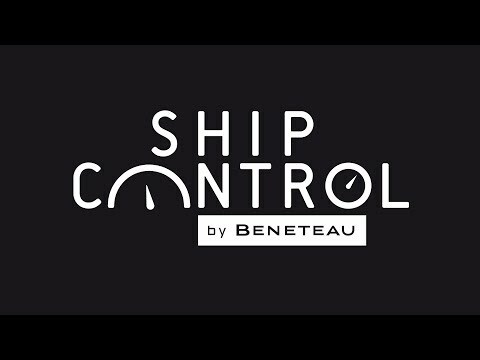 With the Ship control a set of universal icons allows you to operate the main functions of the boat. 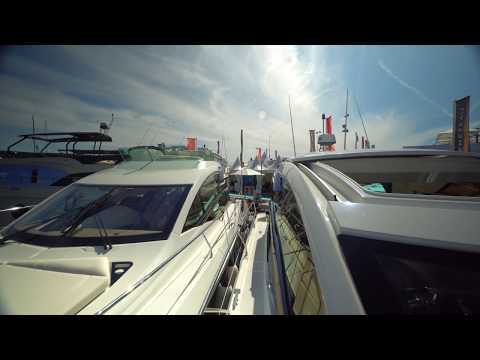 Everything is at your fingertips and the boat obeys your every command. On the Gran Turismo 50, you can control your navigational data, fluids and engine. You can also control the lights, air-conditioning, Hi-Fi, and manage electrical sources (AC) and bilge pumps. The number and nature of the functions operated by the Seayo are adapted to each different boat model. Underway or at anchor, Ship control provides smart assistance, contributing to your comfort, safety and the pleasure of life on board. So that every crew member can share actively in the running of the boat, the interface can be connected to several tablets all at the same time.